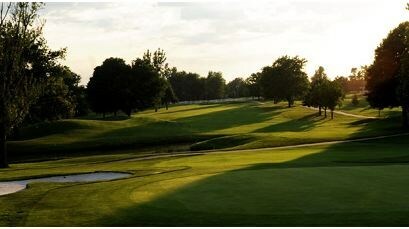 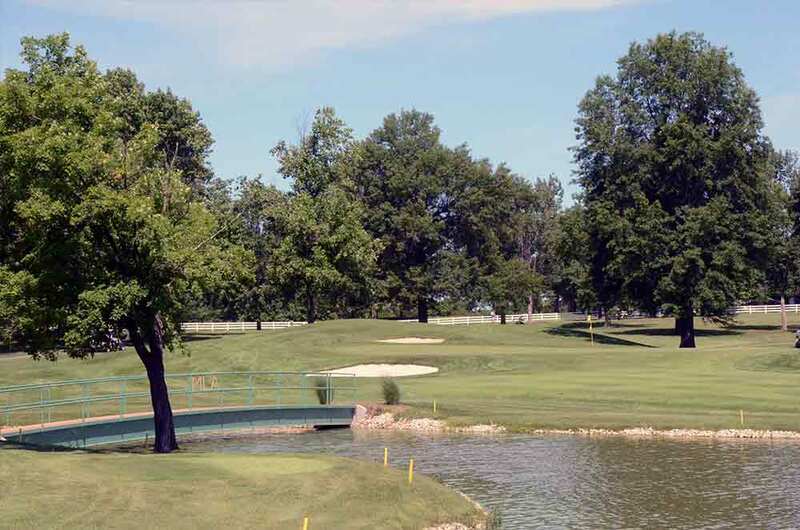 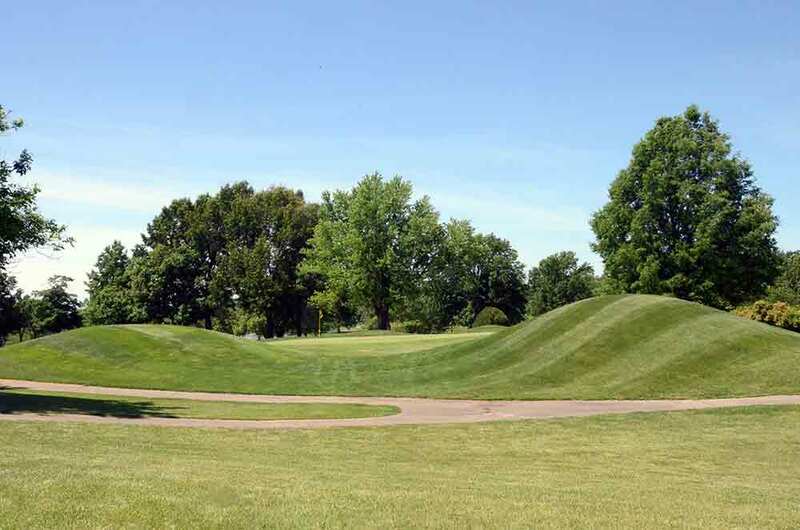 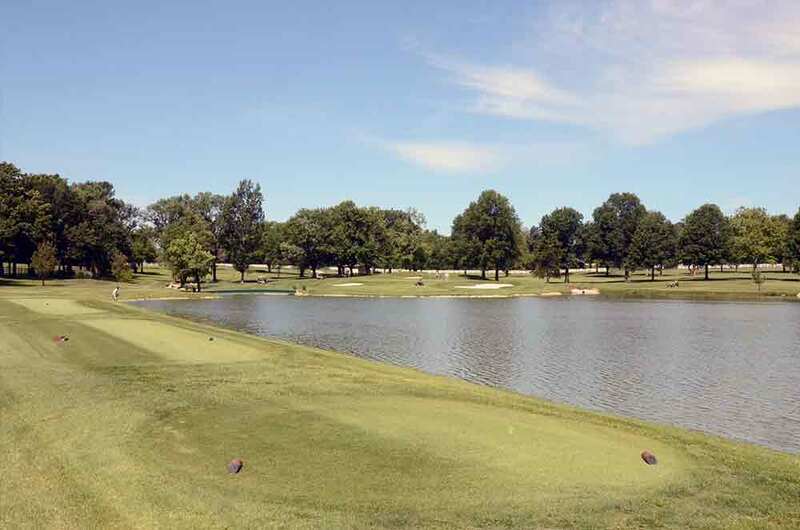 Meadow Lake Acres Country Club, New Bloomfield, Missouri - Golf course information and reviews. 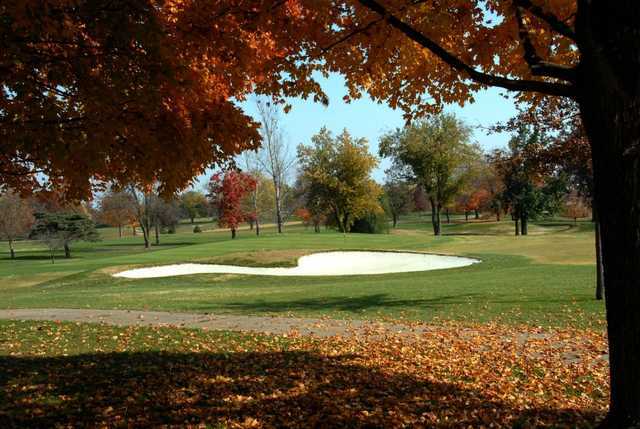 Address: 2600 Meadow Lake Dr.
Add a course review for Meadow Lake Acres Country Club. 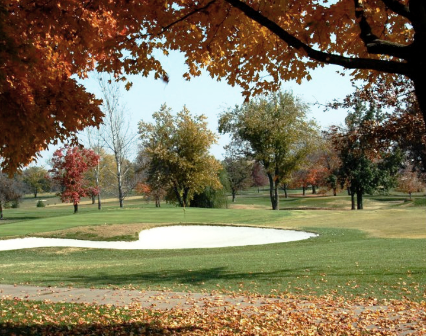 Edit/Delete course review for Meadow Lake Acres Country Club.